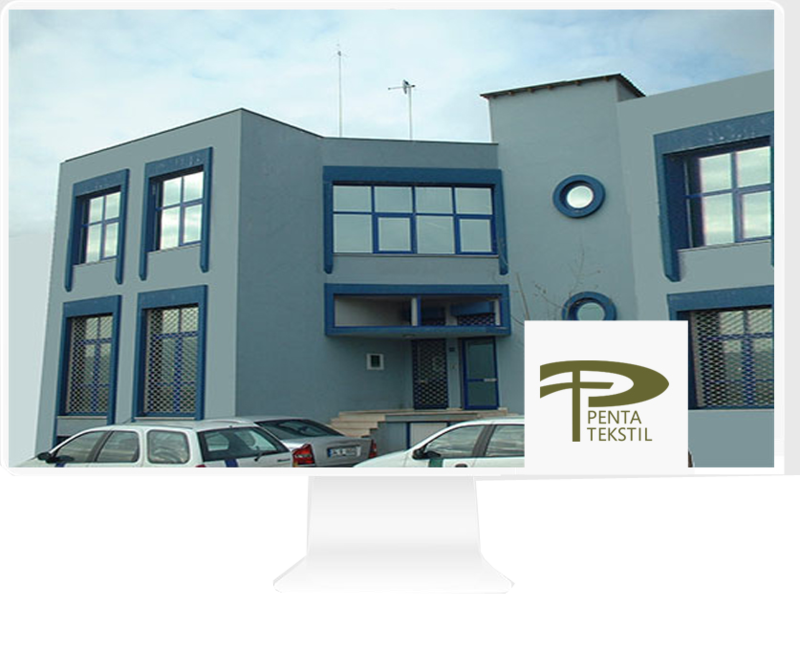 Penta Textile has been established in 1964 serving the Turkish Military by manufacturing military belts, narrow weavings, and military accessories. Radom carried distributorships of many chemical products during 1969 along with manufacturing. Requirements of the military has grown within the years as the manufacturing capacity of Radom is increased further products like bullet packs, flask packs, sleeping bags, military parkas, rifle slings and alice packs have been added to production. High quality webbing enabled Radom to produce high quality slings for lifting heavy loads, safety belts for car and universal. Producing still continuing under Penta Tekstil Ltd. name added with the production of Buckles, Self Piercing Grommets & eyelets, HandyPress and PneuPress for the punching grommets. The manufacturing quality and the low prices has made Radom a demanded company name in the field providing excelent quality products over the years. Radom has joined forces with the distingushed Penta Group of Companies and established Penta Tekstil Ltd. and is continuing to produce high quality products under Radom brand name. Penta Textile is proud to be part of the Penta Group.